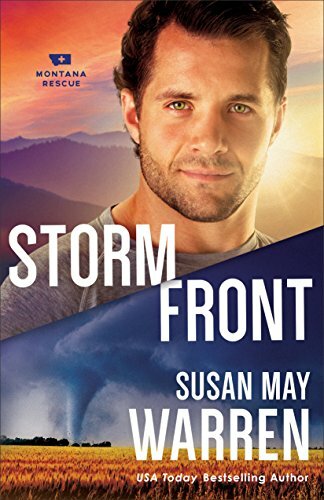 Storm Front by Susan May Warren is #5 in the Montana Rescue series. Excitement leaps from the pages of this novel! A “Storm Front” is brewing and not just in the weather but between the characters in this compelling story. With this glimpse into the world of search and rescue, Susie May gives us depth of personalities as the people grapple with realistic issues. This time the group travels to Minnesota for a rescue close to their hearts. Biblical truths are anchors in the lives of the PEAK team. I especially liked the references to Romans 8:38-39, one of my favorite passages. In the midst of our troubles, nothing can separate us from the love of God. These circumstances that are seemingly impossible, such as cancer, catastrophe and feeling helpless and lost, only serve to draw us closer to God. He is still there all the time- helping us through them! Ty Remington is trying to get back into the cockpit of the rescue helicopter after an accident that tore up his knee. Brette Arnold is recovering from not only surgery but of the psychological devastation that comes with battling cancer. Brette is flirting with danger by becoming a photographer for a storm chaser. Can their foundation of Faith see them through? Can working together bring them closer? Even though this story focuses on Ty and Brette, the others on the team make their appearance and some things are resolved in other romantic pair-ups. There is more in store for the inhabitants of Mercy Falls, Montana. Look for the next installment of the Montana Rescue Series. I know I will! I've only read one of this particular series but I would gladly catch up asap! To me, it highlights what Susie May Warren does best! This sounds like a fun read. 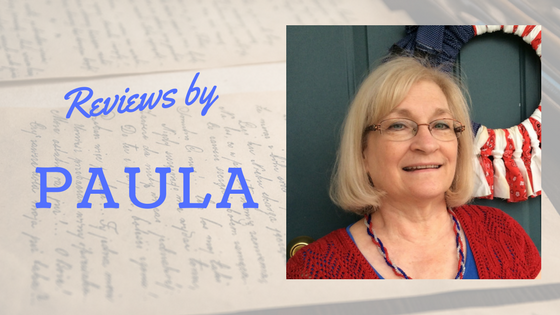 Thanks for the great review!